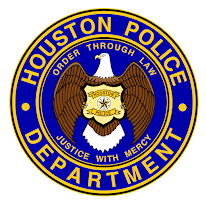 Houston Police Department: If you are near the University of Houston - Downtown . . . If you are near the University of Houston - Downtown . . . So are our recruiters! Officer Jones will be there until 1 pm TODAY. 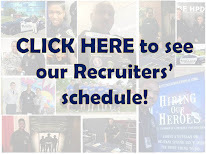 Stop by and see how you can start a career with HPD!